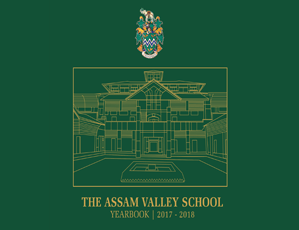 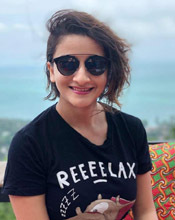 Founded in 1995 by The Williamson Magor Education Trust and spread over a sprawling 95 sylvan hectares, The Assam Valley School aims to prepare children for life and for global citizenship in the twenty-first century. 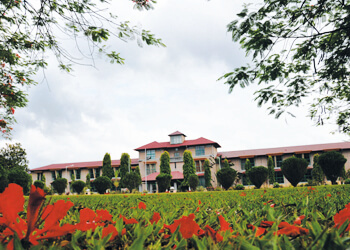 This school has been established for the education of both boys and girls from primary through secondary school, from the State of Assam and beyond. 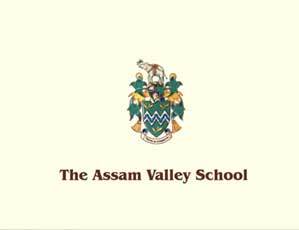 The Assam Valley School (AVS) is the only exclusive co-educational boarding chool in the North East of India. 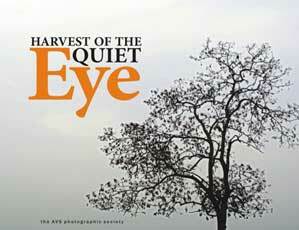 It is affiliated to the Council for Indian School Certificate Examination. 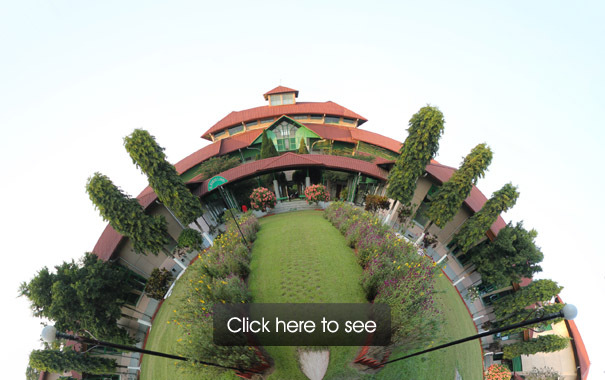 Welcome to The Assam Valley School, where we are raising the standards of Education through a holistic curriculum and a spectrum of enriching and developmental activities to ensure a bright future for your Child.